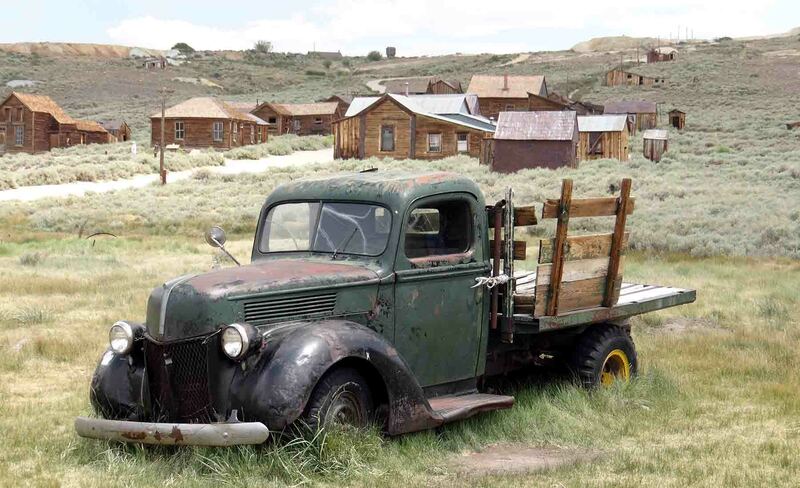 Take a step back in time when you explore Bodie Historic State Park in Bodie, California. Just an hour and a half from Mammoth Lakes, this is ideal for a day trip or a stop-through point on your way in or out of town. It's both peaceful and eerie to visit this abandoned mining town, managed by the California State Parks System. 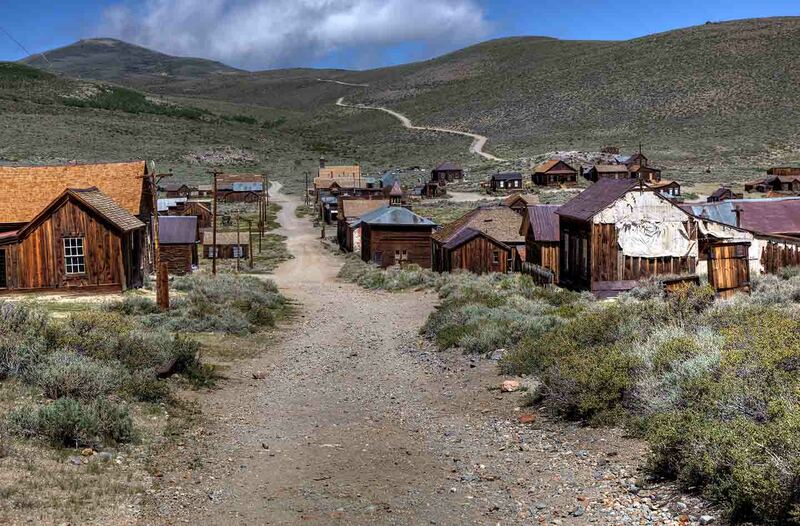 Bodie, California is a perfect picture of the Wild Wild West - a town built on the back of the Great American Dream. Bodie began as a mining town in the 1800's and rapidly transformed with the Gold Rush era. Gold was discovered in 1859 by William Bodey and within two years a mill and 20 miners took hold of the town to claim there piece of the American Dream pie. What ensued was a rapid growth of the town, complete with miners, robbers, prostitutes, families trying to make a living, and many row after row of saloons. Today, Bodie is a 13 mile stretch of abandoned town and building. You'll love venturing into this town of "arrested decay" and checking out all the old buildings - a glimpse back in time. Mammoth Lakes offers so much to do in town, and the surrounding areas are ripe with day trip opportunities. Start planning your Mammoth Lakes adventure today! We offer a great selection of vacation condos and homes to serve as your home base.